Foals have shared 2019 tour dates for North America and Europe. The Oxford rockers will kick off the North American leg in March and then will head to Europe in May. They are also scheduled to perform at a number of music festivals. Stay tuned, we will be updating this page if additional information or concerts becomes available. Foals will release two new albums this year titled Everything Not Saved Will Be Lost — Part 1 & Part 2. The band's most recent album was 2015's What Went Down. In a press release, the band shared, "The albums which will be coming out are two halves of the same locket. They can be listened to and appreciated individually, but fundamentally, they are companion pieces." Foals and The Blue Stones at EXPRESS LIVE! 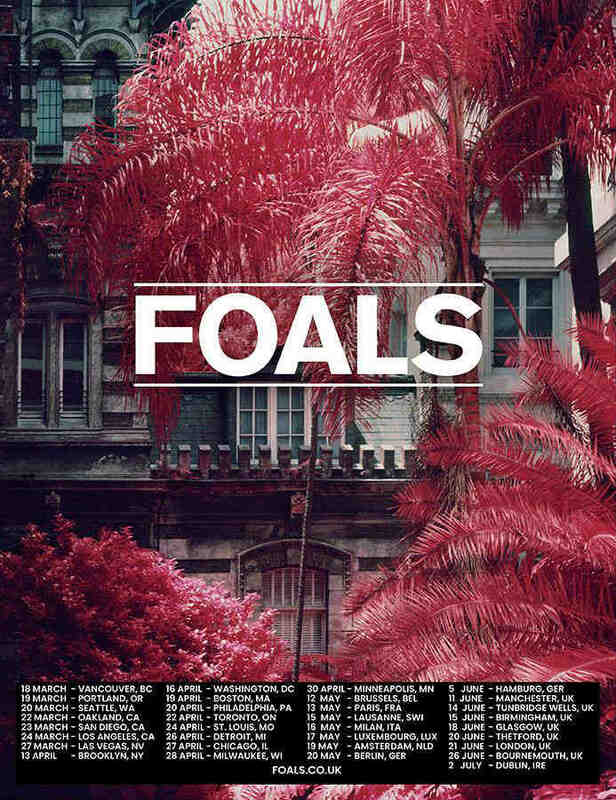 When do Foals 2019 tour tickets go on sale? The general public on-sale begins as early as January 24, 2019 at 10 am local time. Presales for artist and Spotify are currently underway. Live Nation, LN Mobile App, and local venue / radio presales will follow. The artist presale password is PIGEON. The Live Nation / Ticketmaster presale password is CELEBRATE and the LN Mobile App code is COVERT. Keep in mind, each date is different and details are subject to change. Click through the individual concert links for more information about the show you're interested in. We recommend signing up for Foals' free email newsletter (top of page) and following them on social media, in addition to connecting with your local venue, to get the most up-to-date information. Everything Not Saved Will Be Lost — Part 1 is scheduled for release on March 8, 2019 while the second part is scheduled for an Autumn release. Earlier this week the band shared a music video for "Exits." 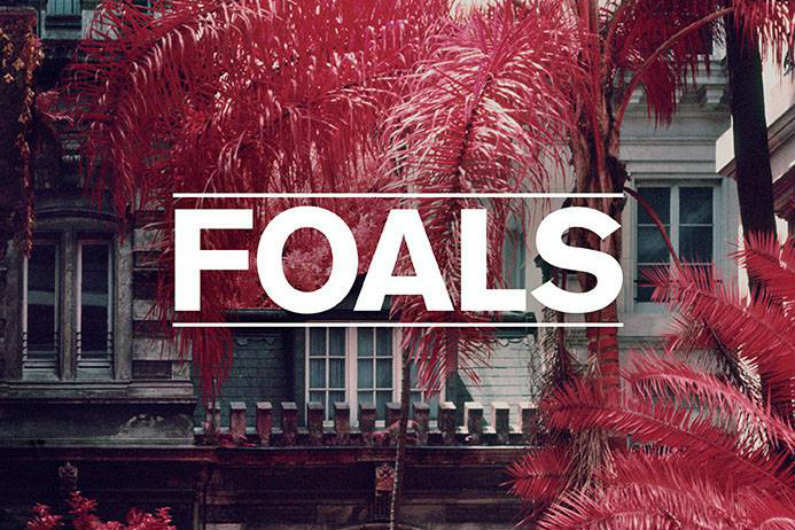 For more music, news, and tour information about Foals, check out their Zumic artist page.